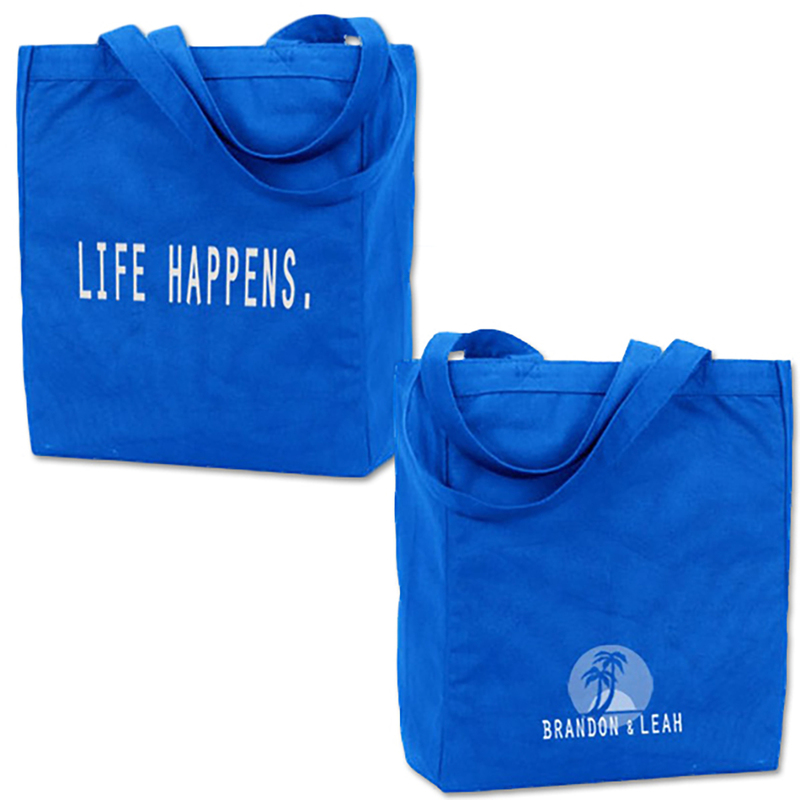 100% recycled organic cotton canvas tote featuring Life Happens on one side and Brandon & Leah on the other. Please Note: This item is in pre-order status and is expected to ship on or around May 2, 2012. All items in your order will be held and shipped on or around the pre-order ship date.